“It started when I was 10 years old over 50 years ago when I got my first record and I have been a collector ever since. It was the Beatles’ Twist and Shout and then I got a copy of the album it was on,Please Please Me, and that’s when the rot set in,” Ian Gosling told Cambridge News. Now aged 62, Gosling has launched a record shop in his home barn in Buckden, Cambridgeshire. 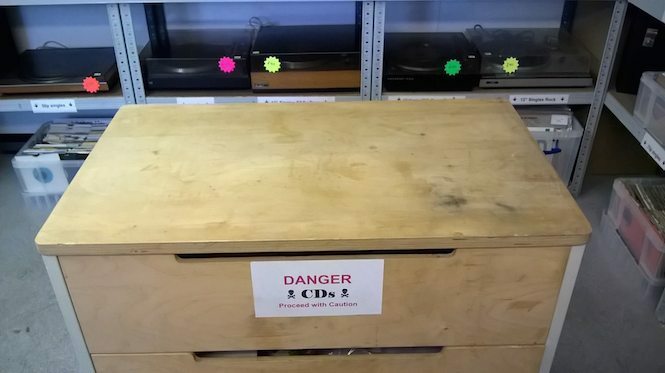 A contender for the UK’s smallest record shop, The Vinyl Revival Store measures up to just 138 square foot; and according to Gosling is the only village outlet of its kind in the country. Gosling, who has been selling vinyl records on the internet for around 15 years, had always dreamt of setting up brick-and-mortar and reviving the days when every town had its own shop. 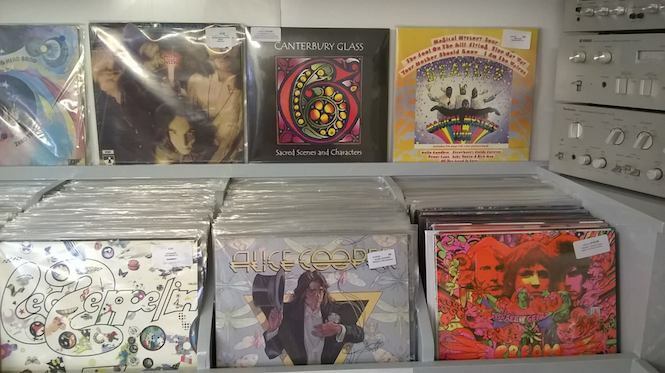 “I started my own record collection in the sixties when there was a record shop in every town and, whilst buying on the internet is convenient, there is nothing to beat browsing through the racks in a real shop,” he continued. I am looking for 45rpm 7 inch by Daniel O’Donnald.